The low turnout in the elections was due to the disappointment of people and their having no faith in the possibility of changes. This was said by a deputy of the “Samopomich” faction, Ruslan Sydorovych, on channel 112. “People have lost faith in the government, because they do not see the long-promised changes. People see that nothing has essentially changed, that there is corruption everywhere, moreover, new types of corruption have appeared caused by the war,” he said. 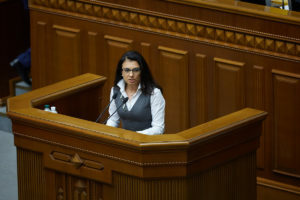 The MP notes that a key issue in terms of changes is the resignation of the Prosecutor General as the person responsible for the inactivity of the Prosecutor General’s Office (PGO) in combating corruption. “I do not know if there is anybody left who hasn’t appealed to the President asking to replace the current head of the PGO. 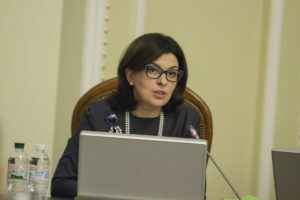 Because when Ukraine will have a proper Prosecutor General, the whole system will begin to change, and the corrupted mutual covering-up system will simply collapse,” stated the deputy. In addition, he stressed that the reluctance of the President to renew the composition of the CEC also proved the lack of progress towards changes. 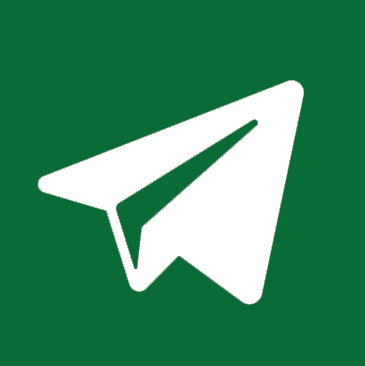 “When Okhendovskyi, instead of being dismissed from office in accordance with the law, is decorated with an order – this makes people lose faith in the fact that changes are possible. And this disappointment results in apathy to participate in such important political processes as elections,” said Sydorovych. We shall recall that on Wednesday “Samopomich” urged the President to immediately put forward the candidates to form a new composition of the CEC. 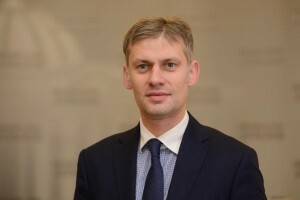 The faction is convinced that the shameful neglect of the law in Pavlohrad, when the CEC was striving to cancel the second round of mayoral elections, the CEC’s ignoring the problem with the ballots, as a result of which the elections didn’t take place in Mariupol, Svatovo, and Krasnoarmiisk, all this proves the need to replace the members of the Central Electoral Commission along with its head.